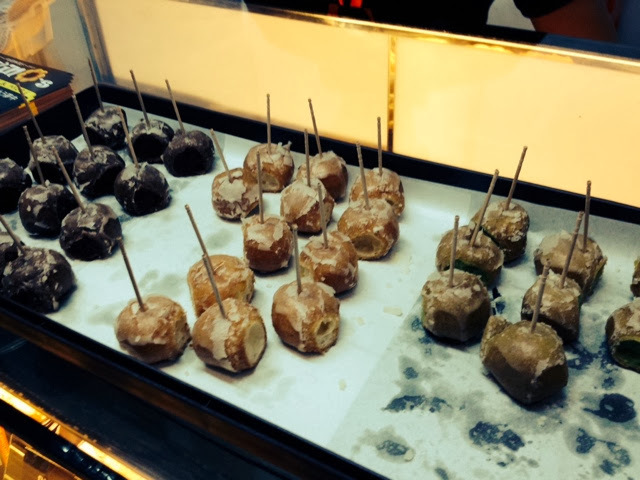 Blogapalooza 2013 | Yummy Scrummy Gavino Japanese Donuts! Pastry in my diet is a must. I grew up for the love of pastries. I am also particularly fond of donuts however even thought with the several donut companies around I still find most of their creations a little too sweet. 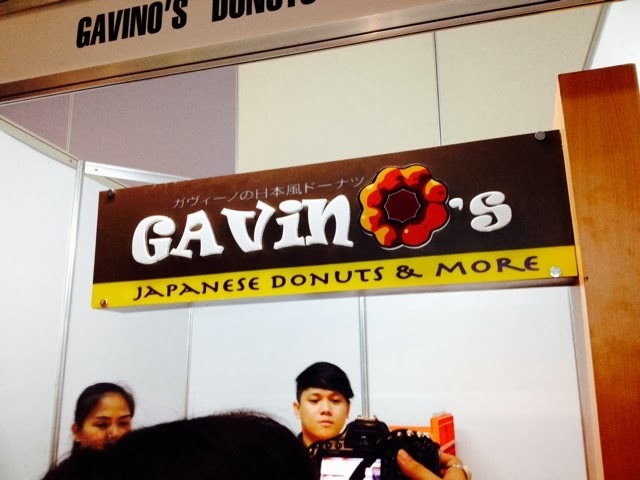 I came across the booth of Gavino Japanese Donuts and More and saw a wide array of donuts with different flavors. They had also put out samples of their products for us to taste test. I tried out the chocolate flavored donut and it was heaven. Truly chewy and yet not too sweet. Ah, I had found my haven for donuts. I knew it was a perfect match because of the variety of flavors and the super affordable price. 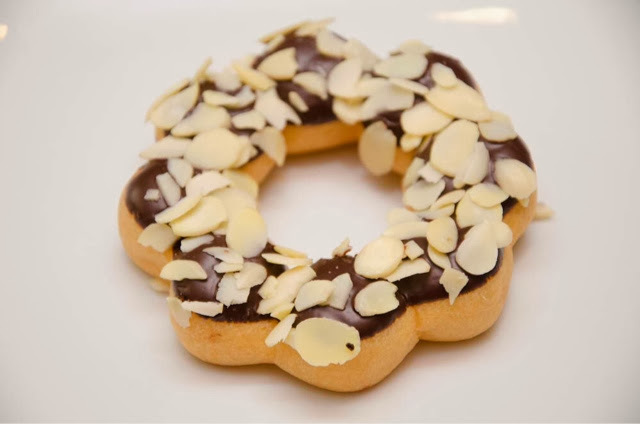 Gavino Donuts are am inspiration from the taiwan, japan and other asian countries resembling 'Mochi' and their treats can br described as "Chewy, gooey Mochi like donutes". 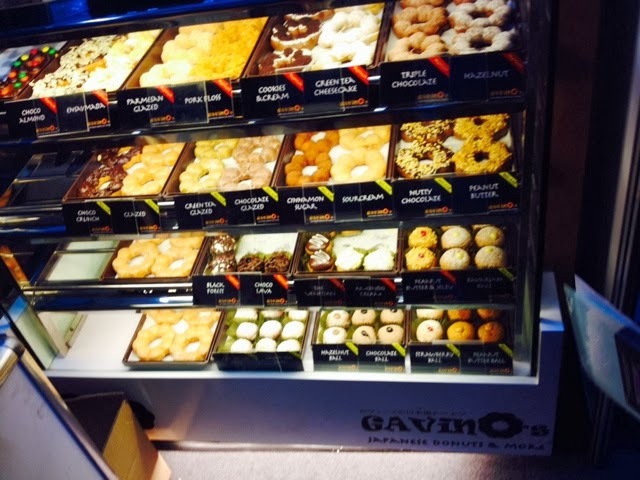 Gavino Donuts actually started off in Mercato Central in 2011 and they put up their first ever store in Greenhills which also stands as their Main branch now. 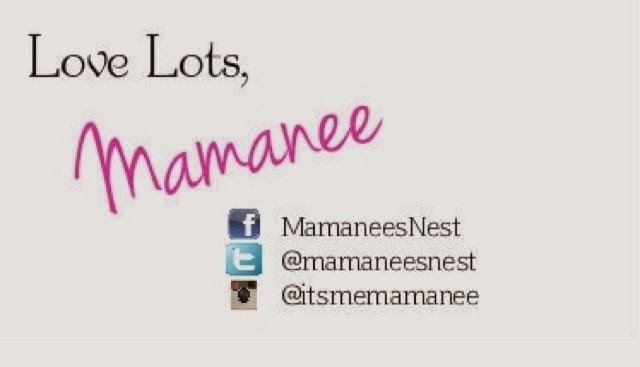 They currently have 6 stores in Manila and serve donuts, milk tea and coffee. So it's definitely your one stop shop for a snack. I so in love with the chewiness of their donuts, superbly flavored and you can get wash out the sweet tooth craving without an overload of sweetness. Their prices for the regular mochi donuts are Php29 per piece, for premium mochi donuts Php39 per piece and their Mochi Balls are only Php15 per piece! You just can't go wrong with their prices!